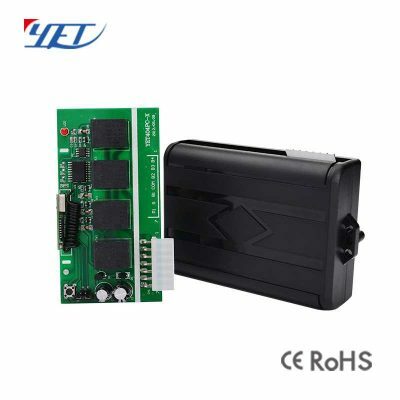 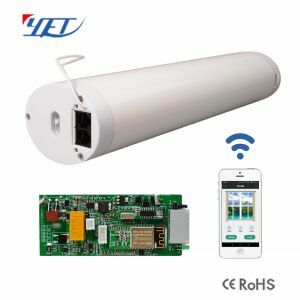 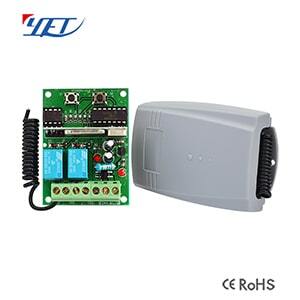 China factory YET Wholesale universal wireless receiver long range garage door controller YET404PC-X,replay output on/off switch signal. 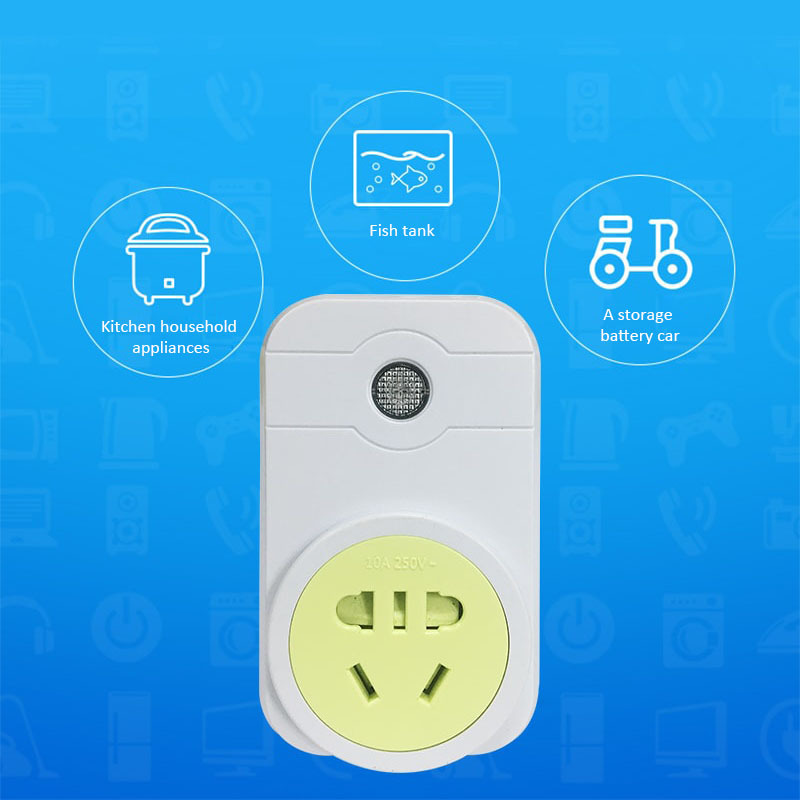 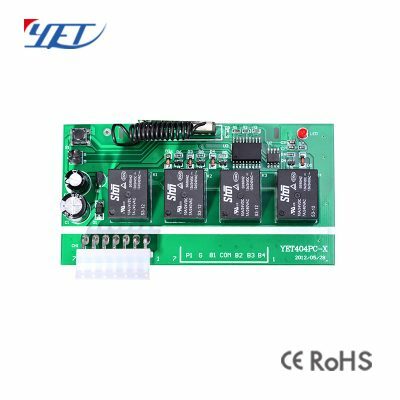 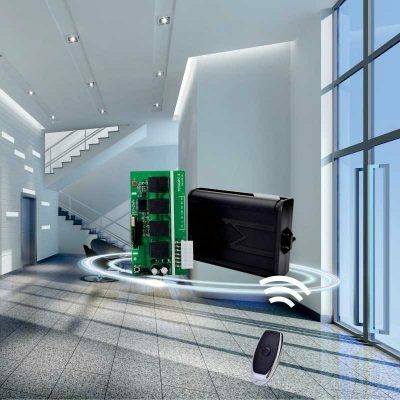 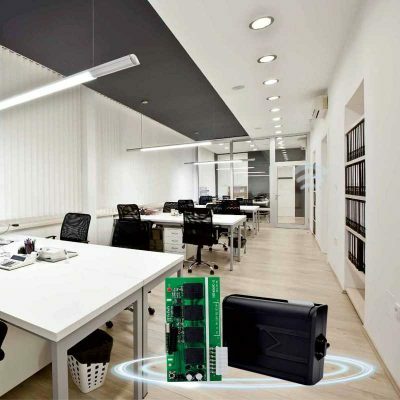 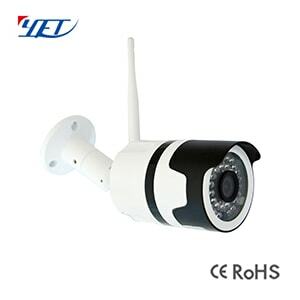 Four?channels universal wireless receiver YET404pc-x long range door controller,replay output on / off switch signal , it can make four equipment achieve on/off switch or make the motor to be positive-negative rotating. 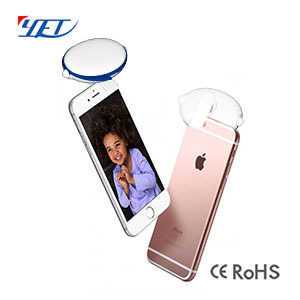 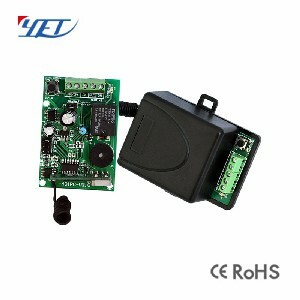 4.With superheterodyne receiver module,high sensitivity : -105Db. 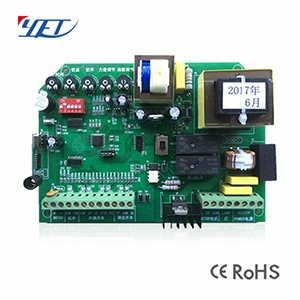 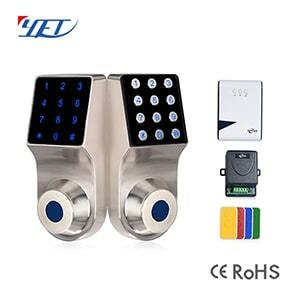 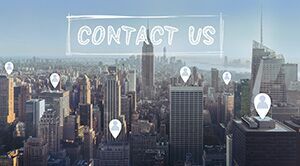 Yaoertai Technology is professional designer and qualified manufacturer（factory)of the automatic door control systems with 13 years experience. 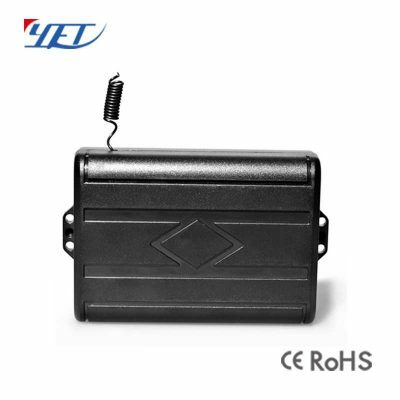 3.How many transmitters max can be learned into the rolling code receiver? 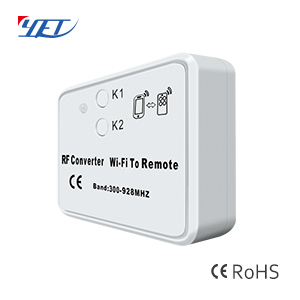 4.What kinds of receiver do you have?